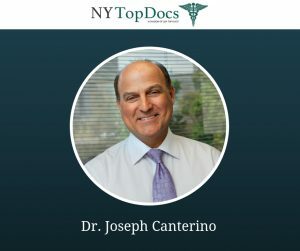 Dr. Joseph Canterino of Canterino & Katsman Dental has been reviewed and approved by NY Top Dentists for 2019. Dr. Canterino graduated from the Georgetown University School of Dentistry. He then attended Dawson Academy, a prestigious, postgraduate educational facility. 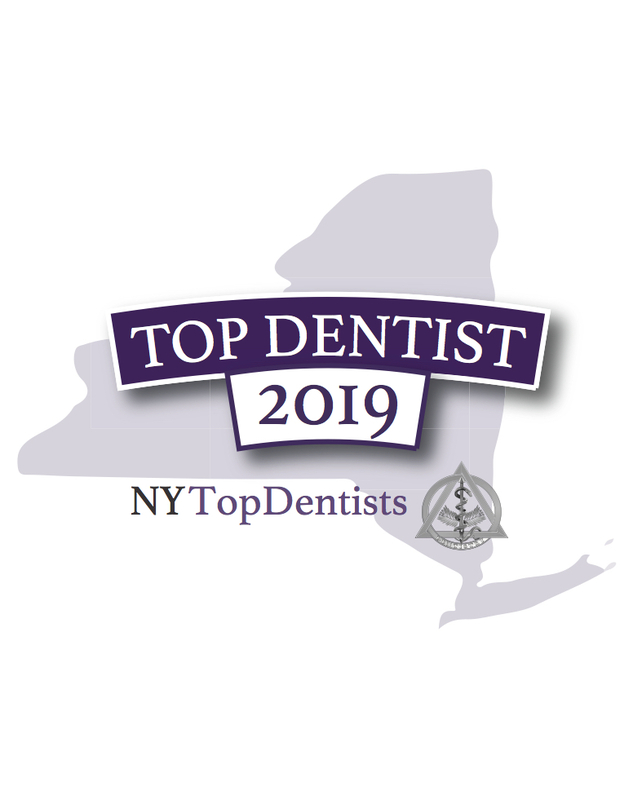 Dr. Canterino has also been voted a Westchester Top Dentist from 2009 to 2019. Striving to educate every patient in making informed decisions about their treatments, Dr. Canterino spends dedicated time with each patient to understand their individual needs. The Canterino & Katsman Dental office provides excellent dental services using cutting-edge dental technology. A few services the office offers include digital x-rays, white fillings, metal-free crowns, ZOOM Whitening, Invisalign, implants, prosthetics, and veneers. 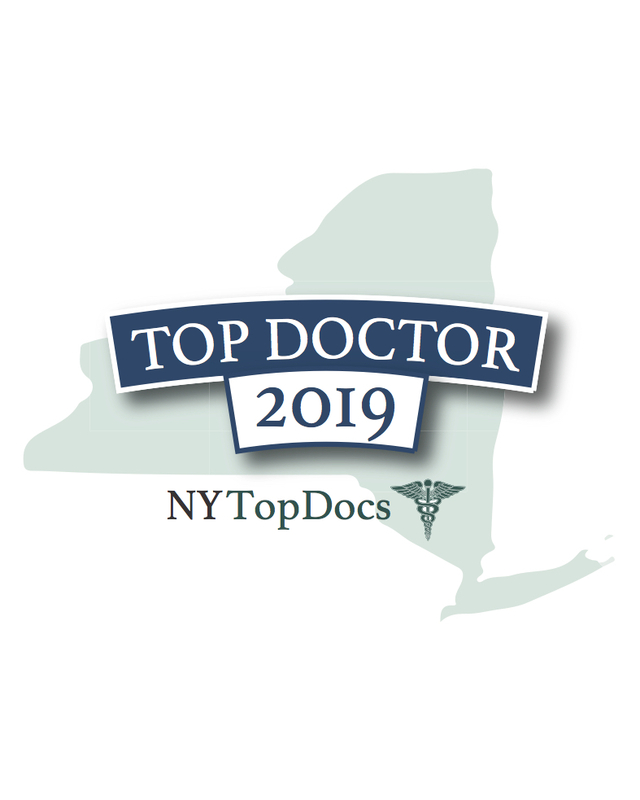 To learn more about this NY Top Dentist, please click here.